We’re back with another edition of Old People Fridays. 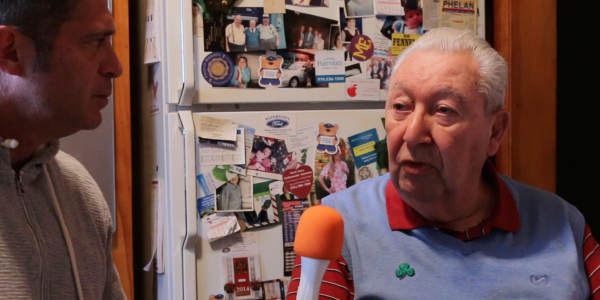 This week we sit down with retired police officer and War Vet Billy Manias of Lynn, Massachusetts. Billy has seen a lot in his 86 years from growing up in a whole different world to fighting for our country when it meant something more. We get into Billy’s early days as well as him volunateering to fight in Korea.